NFC technology is becoming m ore popular as more consumers get their hands on smart phones and other high-tech devices. 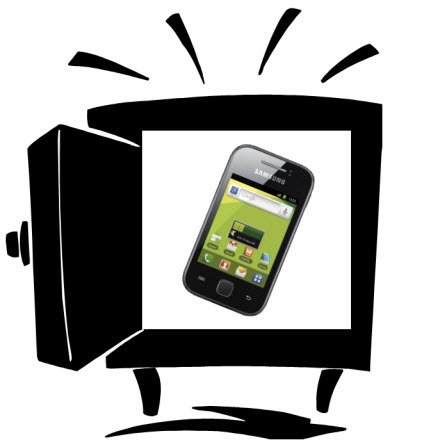 The technology has helped establish mobile commerce, but it has also seen extensive use in advertising. Indeed, the technology is beginning to gain more attention for its uses beyond the mobile payment space, and integrated circuit manufacturer NXP Semiconductors is keen to ensure that businesses can make use of NFC technology in an efficient way. NXP Semiconductors has developed a new series of NFC chips that are meant to make serialization much simpler. These chips provide businesses with a URL “mirror,” which allows them to keep track of which NFC tags are actually being used and in what way. 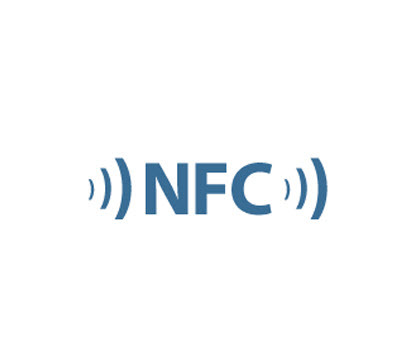 These NFC tags are typically to be used in advertising and information distribution. Being able to track the performance of these tags could be a major boon for companies that are looking to tune their engagement with mobile consumers. The new NFC chips come in four varieties, all part of the NTAG21x chip family. These chips have varying features that are meant to appeal to different sectors of business. The NFC chips with low memory — NTAG210 — are meant to be affordable and appeal to companies that want to reach a large number of consumers in an efficient manner. Other chips are better suited to provide consumers with some type of service, such as remote access to a computer network. These NFC chips are currently only available as samples, but NXP Semiconductors has plans to deliver the chips to NFC manufacturers by the end of this year. NFC technology is gaining momentum outside of mobile payments. If the technology can continue to prove popular amongst consumers, businesses are likely to continue showing interest in making use of the technology. For now, NFC technology is seeing the most use in the mobile commerce industry, where the technology enables smart phones and other mobile devices to make purchases for goods and services. HID Global, a leading manufacturer of secure identity solutions, has announced the launch of a new cloud-based platform that will add more security to NFC tags and other services based on the technology. HID Global believes that the new security platform will eliminate some of the risks inherent in using NFC technology and make it more attractive for companies interested in things like mobile commerce and marketing. It will also provide another layer of security for the transfer of digital information, such as documents and other important data. NFC technology is popular in both mobile commerce and mobile marketing because of its ability to engage consumers in a dynamic way. In commerce, NFC serves as a platform for transactions being made through a mobile device, such as a smart phone. The technology is capable of turning these devices into mobile payments platforms. Despite the popularity of NFC technology, it has managed to attract criticism for its lackluster security features. Because the technology is beginning to play a bigger role in society, HID Global is looking to help solve some of the security problems inherent with NFC technology. The new service from HID Global will help ensure that NFC tags are safe and free of exploitation. This will be done through the attribution of an authentication transaction environment. This allows for the system to distribute and maintain identity certificates for the NFC tags it accounts for, thus ensuring the integrity of these tags. HID Global will be able to determine whether or not the tags associated with the system have been compromised and determine how they were exploited. NFC technology has garnered a great deal of attention for its abilities to engage consumers in a new way. The adoption of the technology has, however, been impeded by security concerns. In mobile commerce, a shortfall in the security of NFC technology could mean that a consumer’s financial information could be at risk of theft and exploitation. These concerns have served to slow the progress of the mobile commerce industry significantly.